No library's complete without the classics! 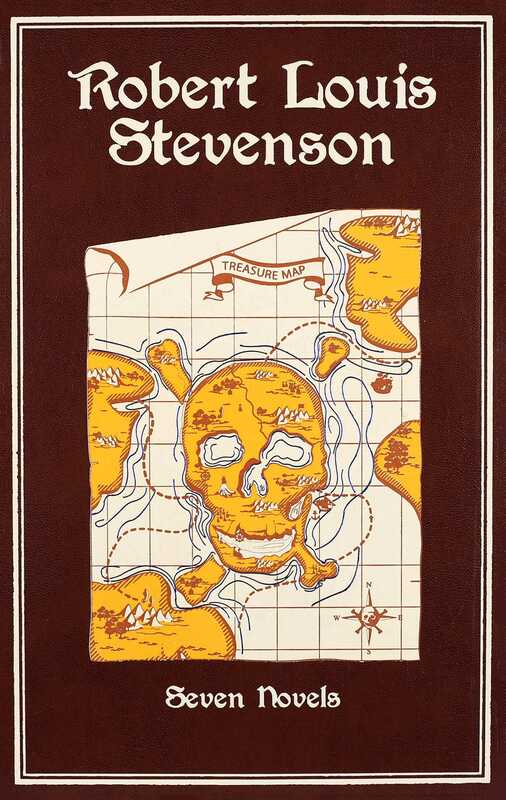 This new, enhanced leather-bound edition collects the greatest works of Robert Louis Stevenson, whose stories of excitement and adventure will never be forgotten. He wrote stories of chance and peril, pirates and buried gold. He told tales of good and evil, of men struggling with the darkest parts of their souls. Acclaimed Scottish writer Robert Louis Stevenson was a master whose works offer compelling insight into our hearts and minds. His novels should be studied and treasured, kept in every home library. Featuring the full texts of Treasure Island, Prince Otto, Strange Case of Dr. Jekyll and Mr. Hyde, Kidnapped, The Black Arrow, The Master of Ballantrae, and David Balfour, this Canterbury Classics edition of Robert Louis Stevenson collects his greatest yarns in an elegant, leather-bound book. With gilded edges, a ribbon bookmark, and other exciting enhancements, as well as introduction by a renowned Stevenson scholar that illuminates his meanings and intentions, this new edition is the perfect gift or keepsake. Readers will want to keep Robert Louis Stevenson forever--and go on a never-ending adventure!